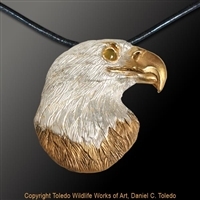 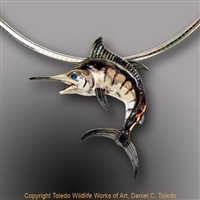 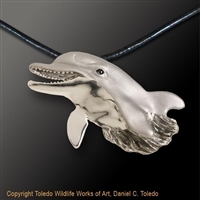 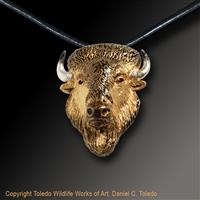 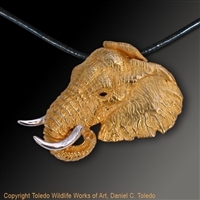 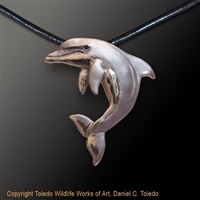 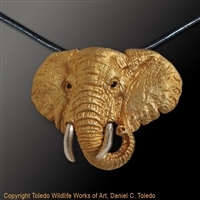 The Nature's Finest Collection is the cornerstone to all our jewelry creations. 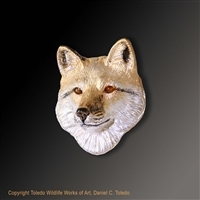 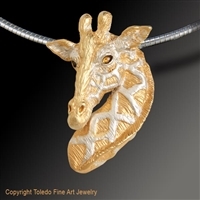 Every piece is executed at the highest level of experience, originality, and anatomical licensing. 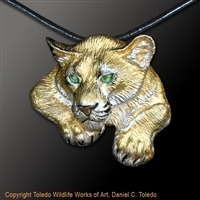 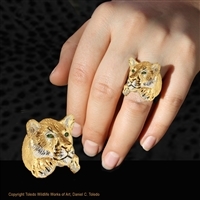 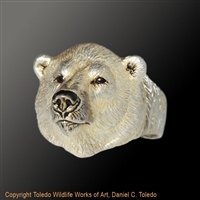 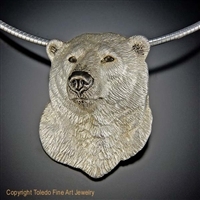 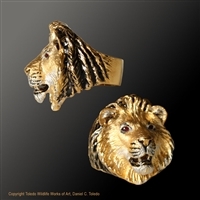 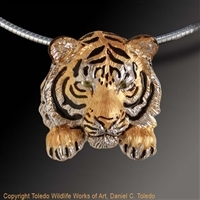 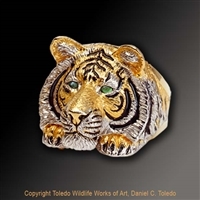 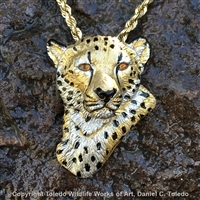 POLAR BEAR PENDANT "CONQUEROR OF THE NORTH"
SIBERIAN TIGER PENDANT "CONNIE'S KHAN"
LEOPARD RING "CHARLENE'S LADY LEOPARD"